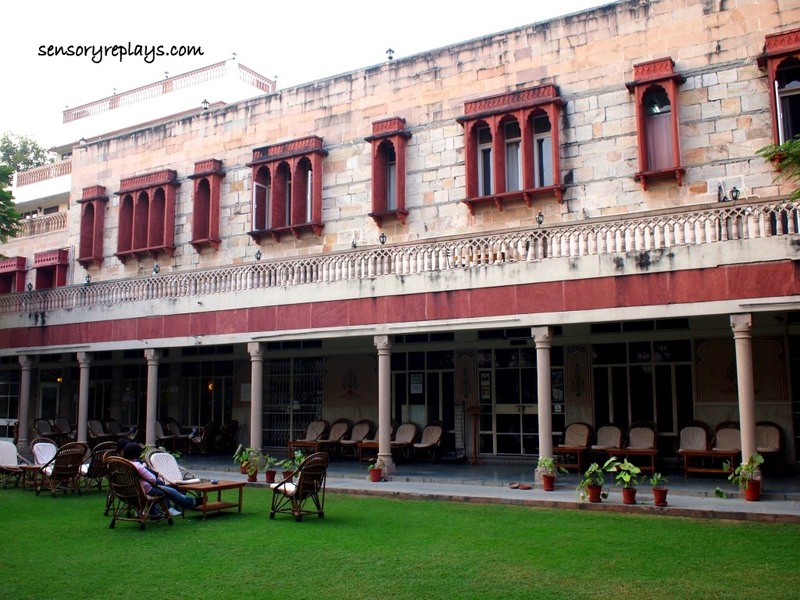 i stayed in an old renovated haveli (mansion) in jaipur. 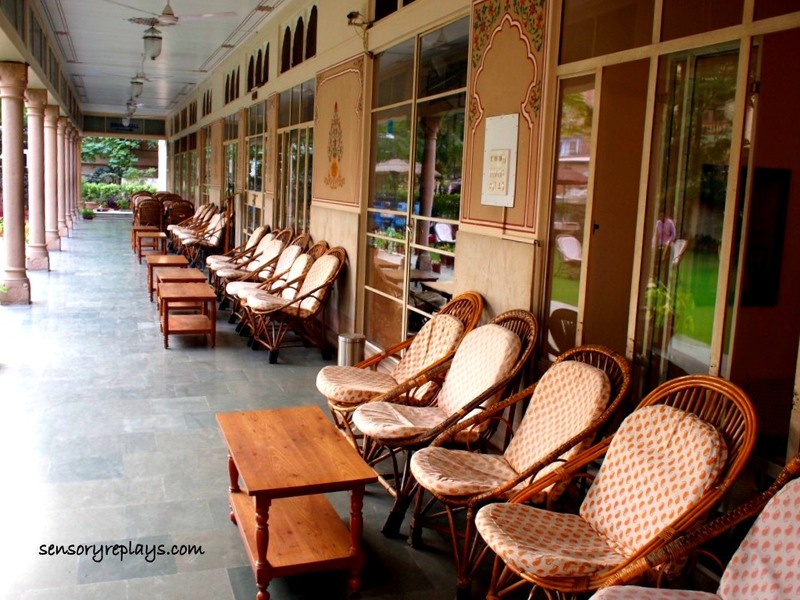 hotel arya niwas is a two-star hotel that has won a certificate of excellence from trip advisor website. it was mentioned in their website that the main hall of the hotel is 150 years old, repainted in the original style. the hotel has a simple and relaxing ambience. i booked a standard single room with aircon. wi-fi is available with a small fee. i had a seat in one of their wicker chairs in their lawn while having breakfast. 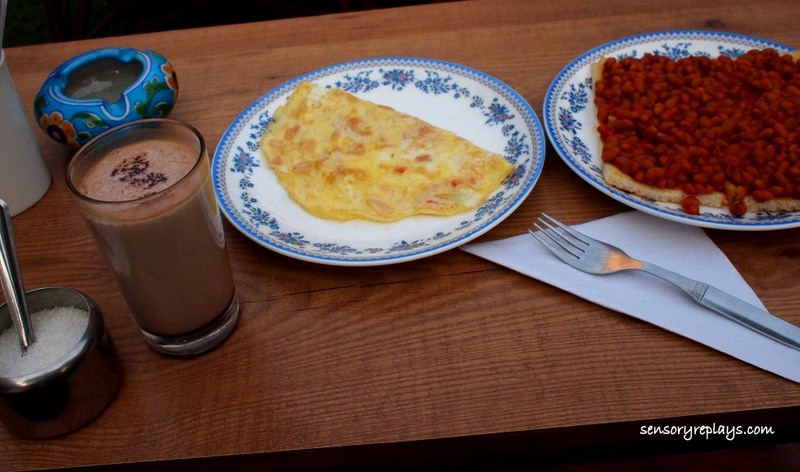 omelette, baked beans on toast and hot cocoa drink to start my day. 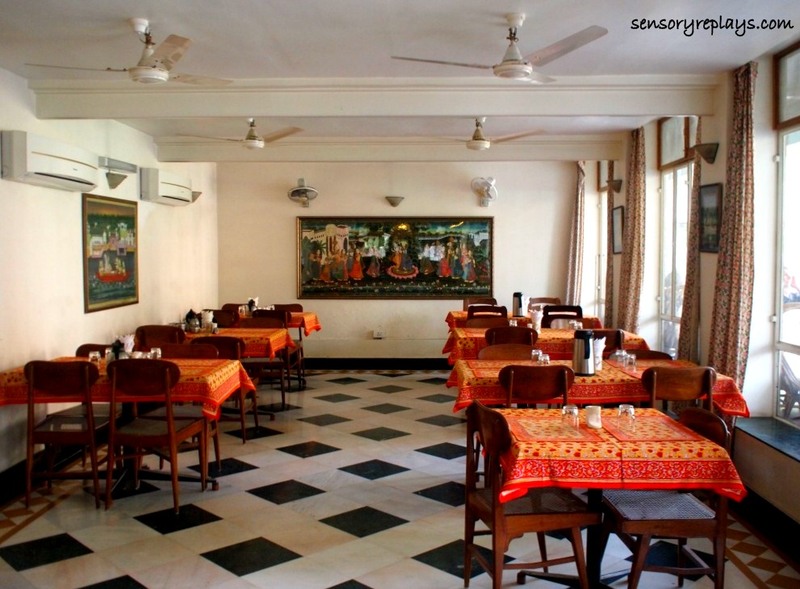 i also dined at their restaurant, chitra cafeteria. 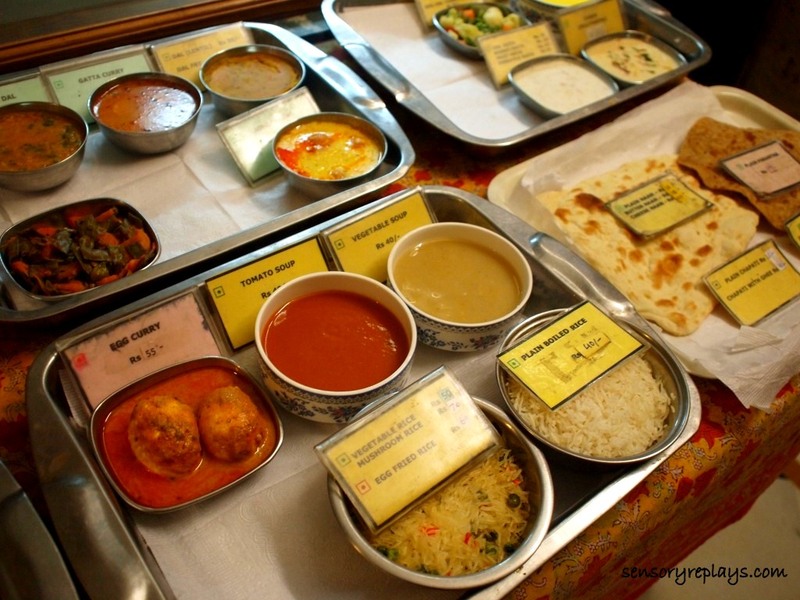 they have this home-like meals that are afffordable and satisfying. they have this unique feature where they display the food – so that you will know the portion size as well as the product itself. 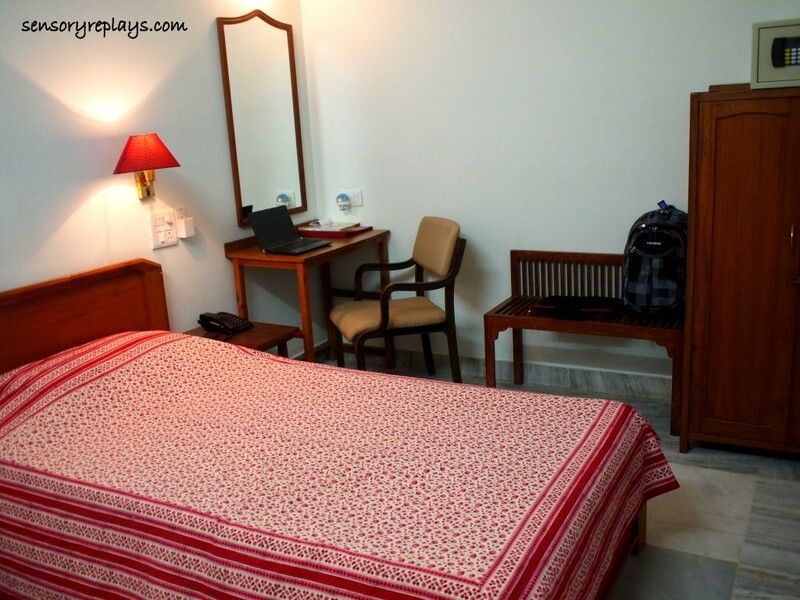 arya niwas was a good choice for me in my stay at the pink city. 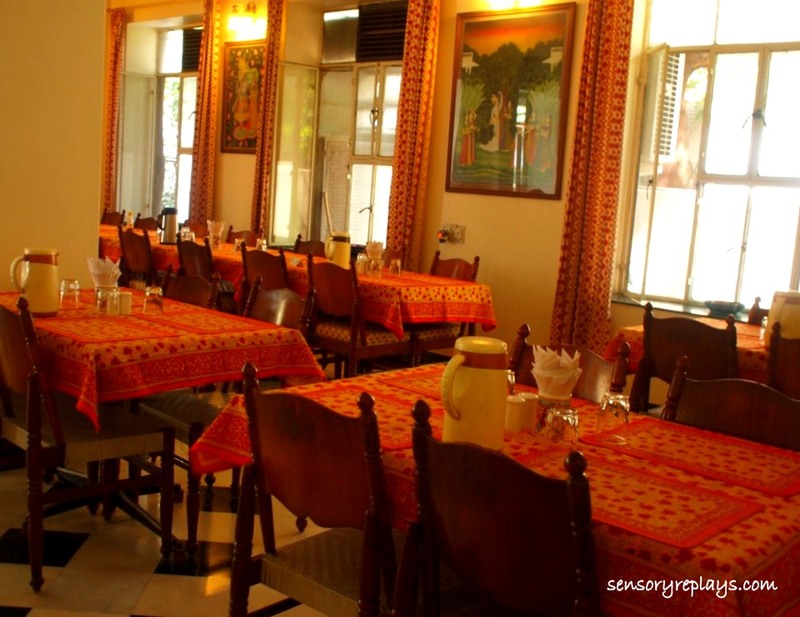 This entry was posted in been there and tagged arya niwas, chitra cafeteria, haveli, hotels in jaipur, india, indian chronicles, jaipur, lone travelling, restaurants in jaipur, solo travel. Bookmark the permalink. .. glad to help lea! ilang posts lang i’ll blog about agra. lovely accommodations. 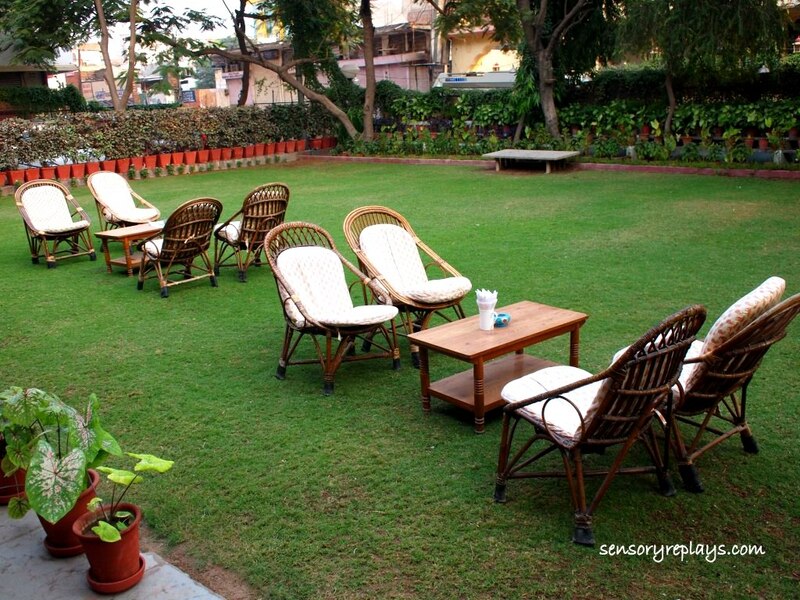 did you even enjoy the veranda seating or were your days too hectic to stop and sit and enjoy the moment? .. honestly the only time i was able to do that was during breakfast. a 3d2n stay in jaipur wasn’t enough!